Sea Transport services are available for transporting your heavy cargo, project cargo, over size cargo, industrial cargo, engineering goods, over dimension cargo etc. Mini Bulk carrier, Flat Deck Barges, Bulk Carrier vessels are arranged to meet the requirement of safely and timely delivery of your project cargoes and heavy cargoes. Contact us with dimension details, weight, packing and loading and unloading port details if possible with your target budget for transporting the entire cargo lot. Our team is capable of arranging ships and barges for complex cargoes at any port location and to be shipped to any safe world port. their heavy cargo, engineering goods and industrial over sizegood. 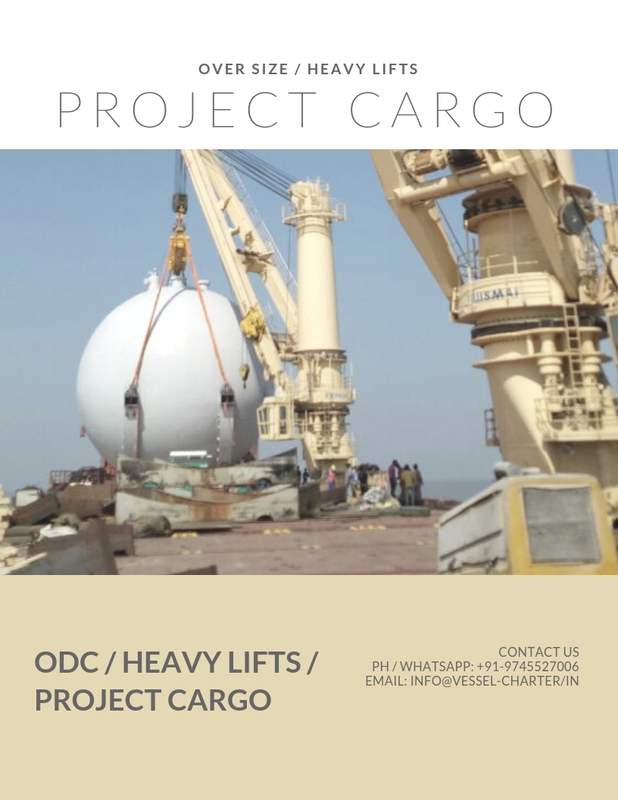 Our service also includes air lift for project cargo, over sizecargo and heavy lift cargo is also available. We along with our associated maintain close relation with airline operators and our customer supportive services provides customers with satisfactory results with responsibility. For freight calculation, customers contact us directly with details of their cargo enabling us to calculate competitive and best freight.